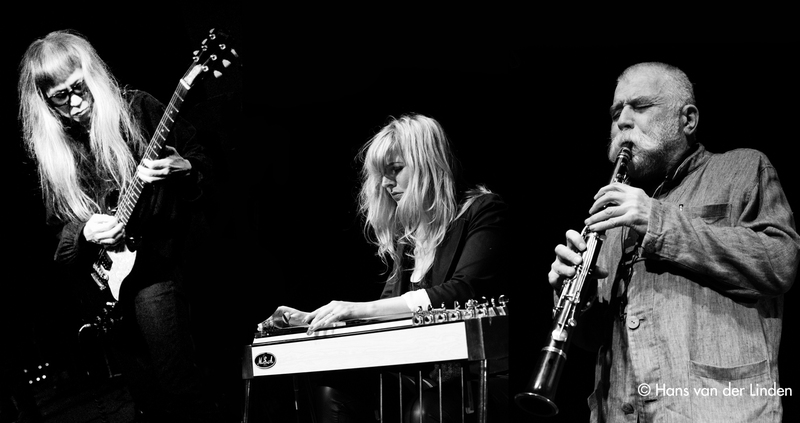 After a two day residency at London’s Café OTO the stellar trio of Peter Brötzmann, Heather Leigh and Keiji Haino will play an exclusive Belgian show on April 1st at DE Studio Don’t miss out on this unique opportunity and get your online tickets at presale price – 17 EUR and 12 EUR (-26) – HERE ! On Saturday March 10th Oorstof is back at DE Studio with the first ever show of trumpet player Jaimie Branch (Fly or Die) on a Belgian stage. And Branch is for this unique occasion in the exquisite company of Oorstof mainstays Dave Rempis (Ballister), Ingebrigt Haker Flaten (The Thing) and Tollef Østvang (All Included). Reserve your spot now at reservations(at)soundinmotion.be ! 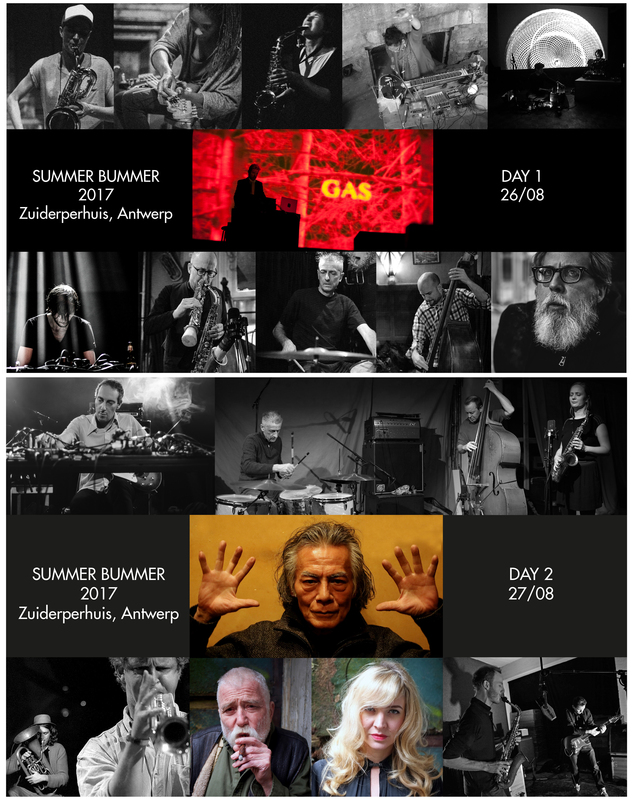 JAIMIE BRANCH, DAVE REMPIS, TOLLEF OSTVANG, INGEBRIGT HAKER FLATEN > Reservation, Click Here ! 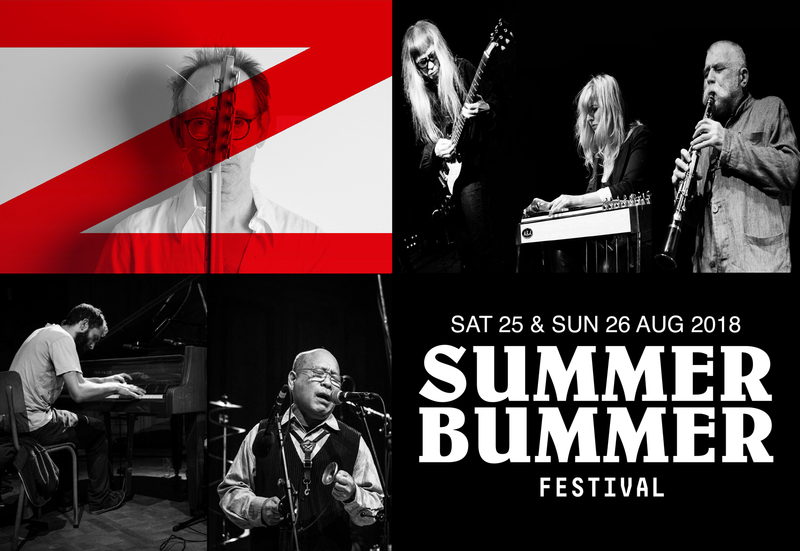 Sat 25 & Sun 26/08/2018 – SUMMER BUMMER FESTIVAL – location t.b.c. – The Summer Bummer timing is now official and online! – The superb record fair will have stands by Dropa Disc, ROTKAT, Morbus Gravis, Knotwilg, Sloow Tapes, Instant Jazz, Timo Van Luijk and a dedicated artists merch stand of course. – Visitors will be able to enjoy some exquisite home made slow food at the festival. – The online pre-sales tickets will save you 3 EUR on a day ticket and a whopping 6 EUR on a weekend ticket. – Online pre-sales will end on Friday August 25th at midnight. So no time to waste… Get your tickets while they last ! – Summer Bummer visitors that need a superb but affordable hotel, can get a discount by booking Tryp Hotel Antwerp here ! 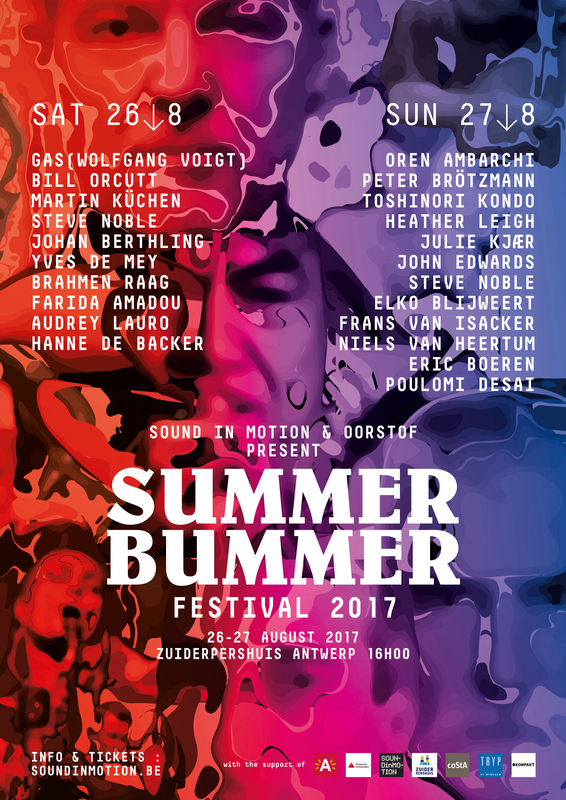 More Summer Bummer Festival details you will find here ! Food Homemade slow food available at the festival !!! This will show already on Saturday August 26th with the impressive electronic soundscapes and visuals of GAS (WOLFGANG VOIGT), the sublime mix of punk, blues and free improvised music by BILL ORCUTT (electric guitar), the exceptional dynamic of Angels 9, Fire! and Saint Francis Duo skilfully contorted by the trio of MARTIN KÜCHEN (sax), JOHAN BERTHLING (bass) and STEVE NOBLE (drums), the unpredictable and challenging electronics of YVES DE MEY, the mind expanding wall of drones and swats of analogue synths constructed by DSR Lines and Hellvete under the BRAHMEN RAAG banner and the spontaneous interaction between FARIDA AMADOU (bass), AUDREY LAURO (alto sax) and HANNE DE BACKER(baritone sax). On Sunday August 27th Summer Bummer continues along the line of diverse and adventurous music: On his releases OREN AMBARCHI is often joined by artists like Jim O’Rourke, Arto Lindsay, Will Guthrie and Mark Fell, live he just needs an electric guitar and a battery of effects to generate his impressive musical world. Legendary saxophone player and free jazz pioneer PETER BRÖTZMANN (tenor sax, tarogato) for the first time teams up with his Japanese musical brother TOSHINORI KONDO (trumpet, electronics) and HEATHER LEIGH (pedal steel) as a trio. POULOMI DESAI transforms her sitar into a more than suprising electro-acoustic sound source. With JOHN EDWARDS (bass) and STEVE NOBLE (drums) saxophone player JULIE KJÆR brings one of the best rhythm sections in the alternative music and free jazz to Summer Bummer showing us how thin the line can be between composition and improvisation. NIELS VAN HEERTUM (euphonium) and ERIC BOEREN (trumpet, cornet) for the first time bring out their duel of the coppers though it might as well turn into a genuine musical courtship. ELKO BLIJWEERT and FRANS VAN ISACKER refer to Bach, Brian Eno, Boredoms and Beethoven when talking about their guitar and saxophone duo. Take your time to let this unique line up sink in a bit and then just scroll to the ticket links and get yours while they last: Saturday 26/8 or Sunday 27/8. Weekend tickets you will find on either of the day links. And yes, you can help promote Summer Bummer by spreading the word and sharing the FB event here ! More info go here ! The event we planned on June 3rd is now unfortunately but officially cancelled. But don’t worry, we are working on a summer festival for the end of August at the Zuiderpershuis, and yes, a blast it will be… Stay tuned, see you Sunday at L’Archiduc for Shipp & Perelman.